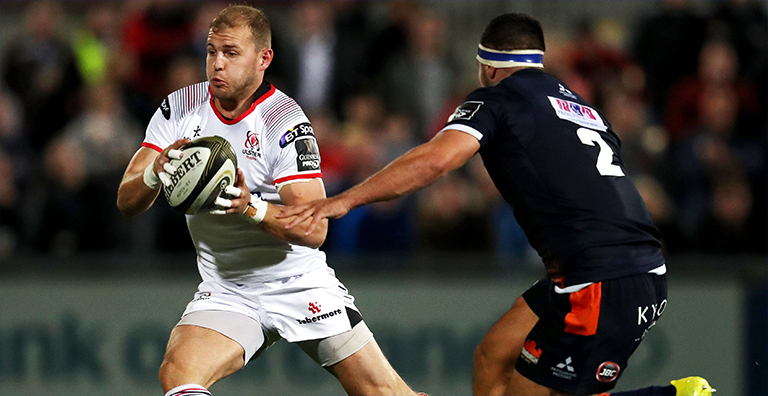 Ulster centre Will Addison looks set to follow in Dan Leavy’s footsteps and miss the Rugby World Cup in Japan later this year after undergoing back surgery. Addison moved from Sale over the summer to declare for Ireland and made his debut in the November internationals, impressing at 13 against Argentina after Robbie Henshaw was a late withdrawal. But he missed out on the Six Nations through injury and now has been forced to go under the knife to correct a back problem. “It is hoped that he will return to full fitness for pre-season.” Ulster said. A real shame. Addison’s versatility would have given him a huge chance of making Schmidt’s 31-man squad for Japan.